Over 600 Activities Created by Teachers for Teachers. From Autumn Leaf Ornaments to The Recycling Game, kindergarten children will delight in these 600 activities written just for them! In a nationwide contest, teachers submitted their favorite activities and the best of the best are included in this giant resource. 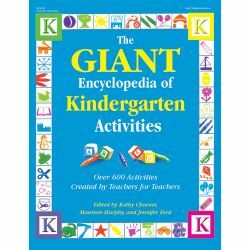 This compilation has everything from language and science activities to art, music and movement, and learning centers. 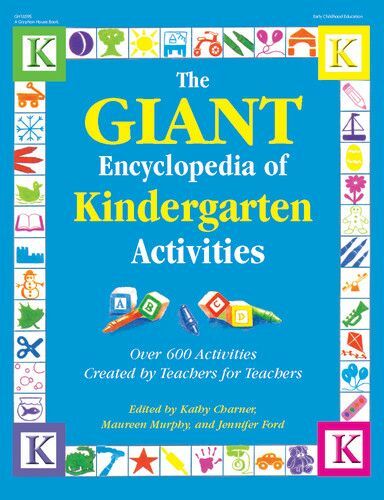 You'll find everything you need to keep your kindergarten classes engaged and learning for years to come.